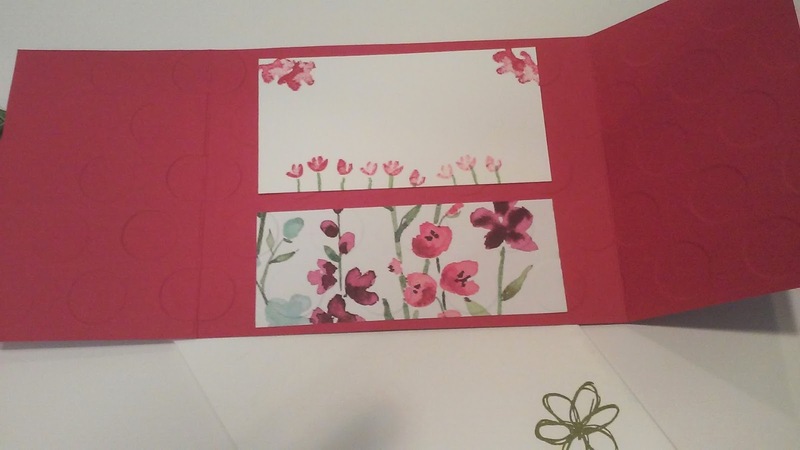 Art Gallery Cards: More One Page Wonder--A Gate Card! 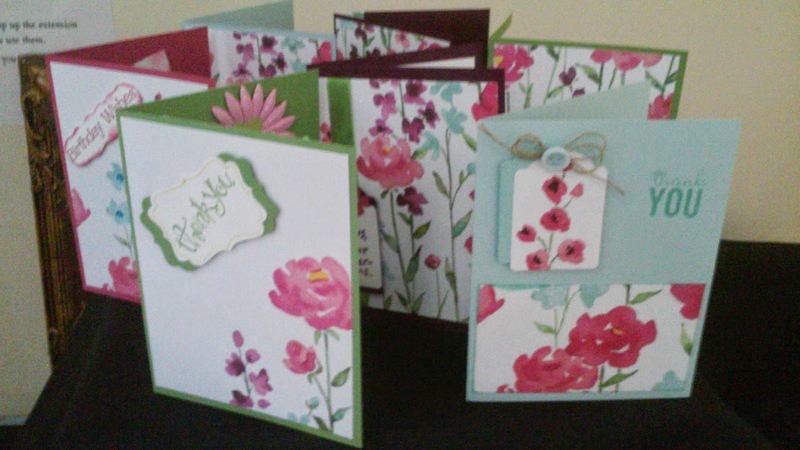 Here are a few more of our pretty cards from our One Page Wonder workshop and our supply list!! 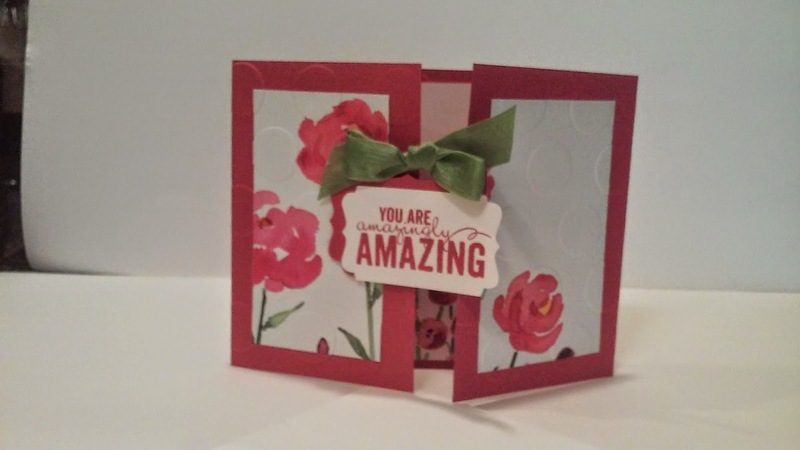 The Gate Fold design was popular!